KitCAD i3 KGC r3 has been released on-line as a single webpage interface for the current web server interfaces (not a replacement for the existing version). Its interface requires RPCL 3.0 and a PHP enabled server to function. 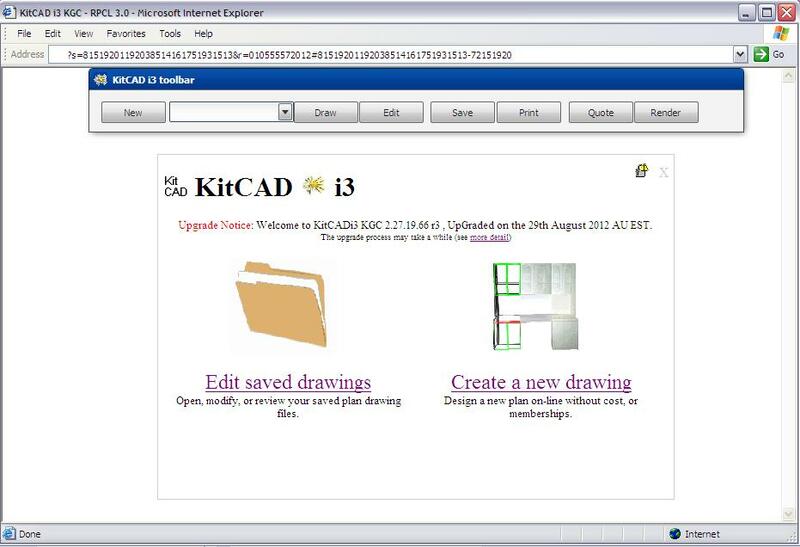 Existing online KitCAD i3 CGI interfaces are used for save/quote/3d buttons but are not required to generate data. 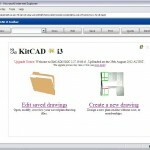 You are currently browsing the KitCAD – Developers blog weblog archives for December, 2012.